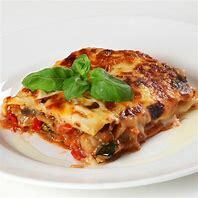 I'm a lover of cheese and all foods containing cheese, whether it is a simple cheese 'sarnie' or a more complicated cheese souffle. What cheeses do I like? One with maturity, sharpness of taste and firmness, though I never rule out creamy cheeses. It used to be the case that British cheese was seen as the poor relation of the fromage world, but according to press reports in last week's daily newspapers, British cheese is now winning over curd nerds in New York, Madrid and even Paris. UK cheese exports reached an all-time high last year, according to HMRC figures: a 7 per cent rise in volumes, with the premium end of the market performing particularly well. British cheese specialist Neal's Yard Dairy has seen overseas demand grow rapidly in recent years and today sends hundreds of tonnes of product made by small artisan producers to destinations including Spain, Belgium and Hong Kong, plus more than 200 customers in the US. But it is France where sales are growing fastest - up 20 per cent in the past year. None of this is news to cheesemonger Emmanuel Carbonne, who works in Paris. The business has been selling British cheese from Neal's Yard for three years and has seen sales soar.“There used to be a belief that British cheese is really bad – that it's a plastic style from factories - but that is changing,” he says. 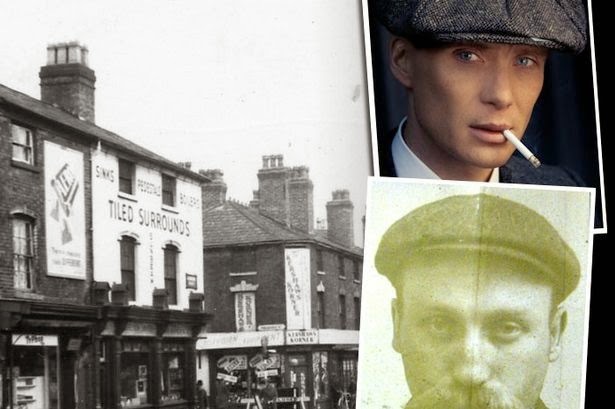 “If you give people a blind taste of Montgomery's cheddar, for example, they say, 'Wow! Is this Parmesan? 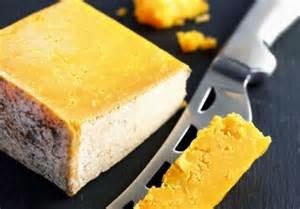 When we tell them it's cheddar they can't believe it.” Interest in British cheese has snowballed to the point that newspapers and TV shows regularly run reports on the rise of 'fromage Anglais'. “It's definitely quite trendy,” said Carbonne. 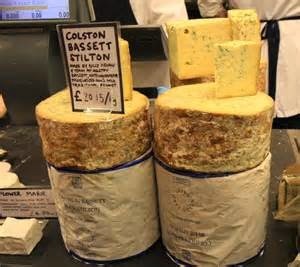 British cheesemonger Paxton & Whitfield, which supplies Parisian shops, puts British cheese popularity down to a new generation of globe-trotting cheesemongers, who have lived and worked and Britain, and retain their love of British cheese when they return home to France. 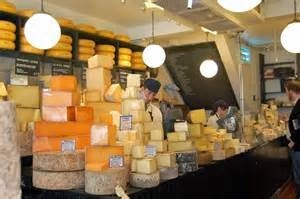 The quality of British cheese can more than hold its own against anything made on the Continent. British cheese is right up there at the top of the list. 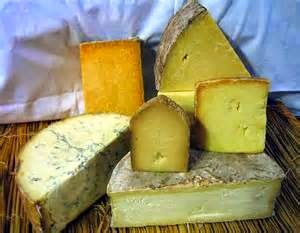 There are some outstanding British cheeses. The French wouldn't eat them if they didn't believe it was jolly good stuff.